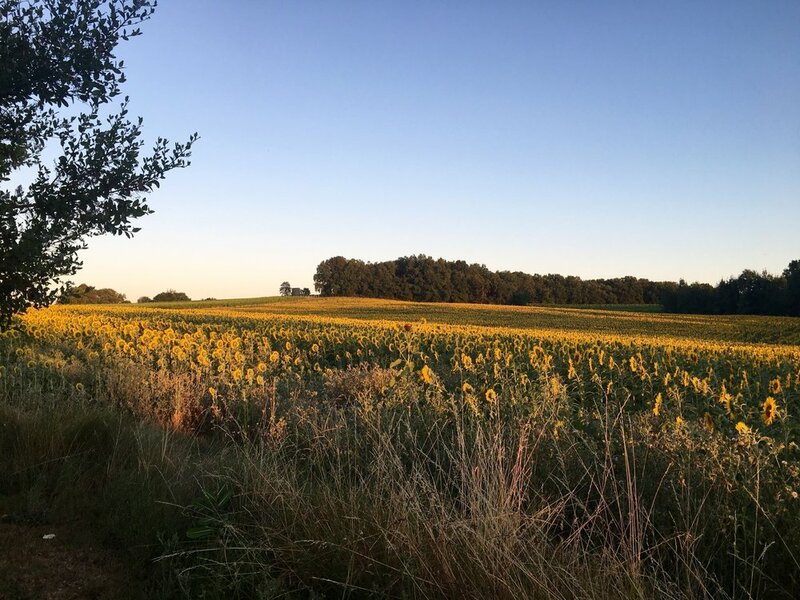 I am so excited to be returning to this beautiful space in the Dordogne region of France.......imagine rolling countryside, vineyards, fields of sunflowers.....and the charm and style of the France. Just to whet your appetite.....imagine views across beautiful French countryside to the vineyards beyond, 3 amazingly styled French luxury cottages arranged around two outside pools, one a heated saltwater pool....the most wonderful open yurt....for al fresco yoga, a firepit for evening ceremonies, a trip the local chateau for wine tasting......and your meals prepared by the wonderful Jane who has such an amazing passion and skill in creating delicious vegetarian cuisine. And of course the yoga.....we will practise twice daily (apart from the day we visit the vineyard). It is all about balance after all. 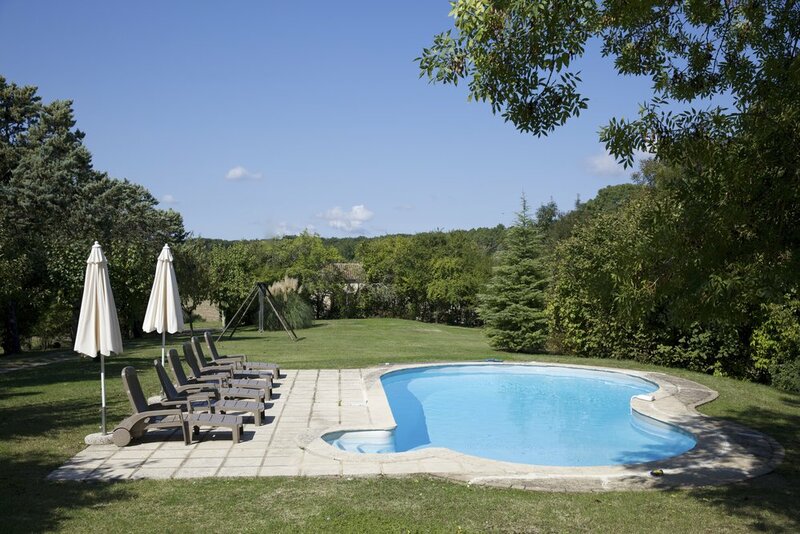 We will be hosted in three beautiful French cottages, arranged around 2 beautiful pools and in the middle of stunning French countryside. 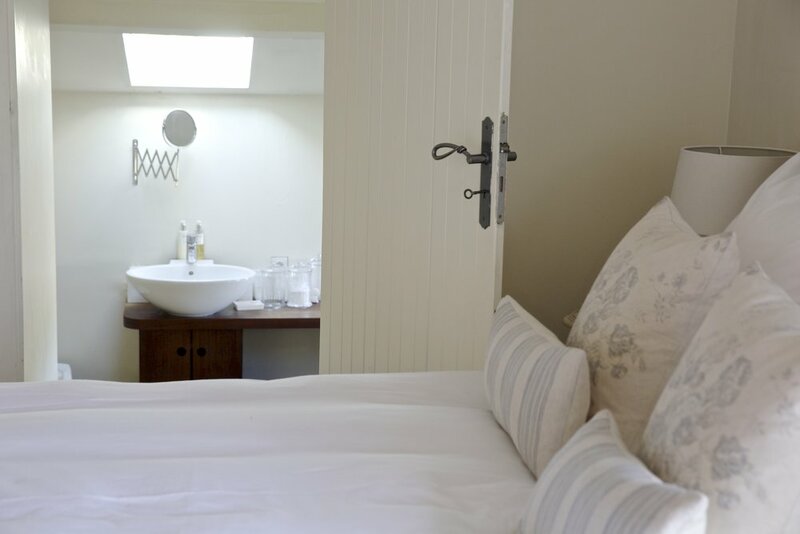 Each of the cottages is individually styled with beautiful special touches to ensure your comfort. In each kitchen there is a fully equipped kitchen, (even including a Nespresso machine) as well as comfortable and gorgeous sitting rooms. The cottages open up to beautiful patio areas and we will eat our meals together as a group, either on the table outside or in the fabulous open sided yurt. Everything you need will be provided and will have that air of French style and luxury. All bedlinen and towels (including pool towels) are Egyptian cotton. 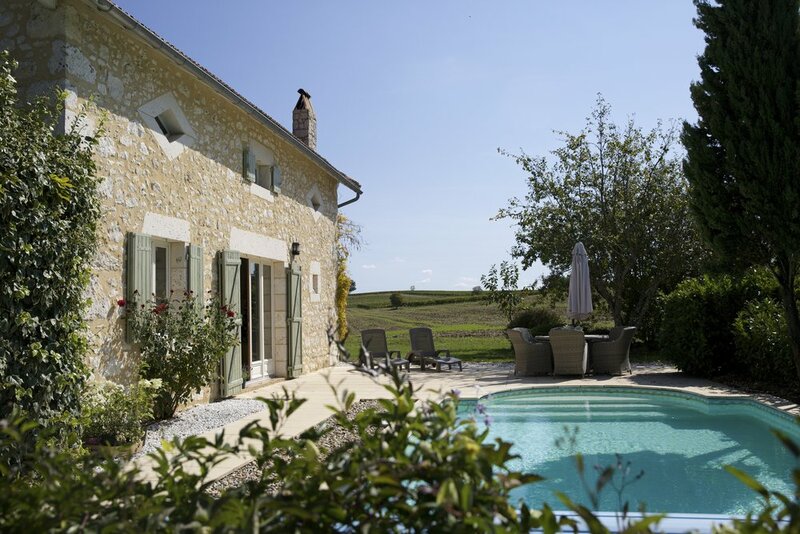 There are 3 cottages, La Verger, La Peche and La Poire. If you are one of the first to book you can choose your room - but all rooms will be absolutely delightful. 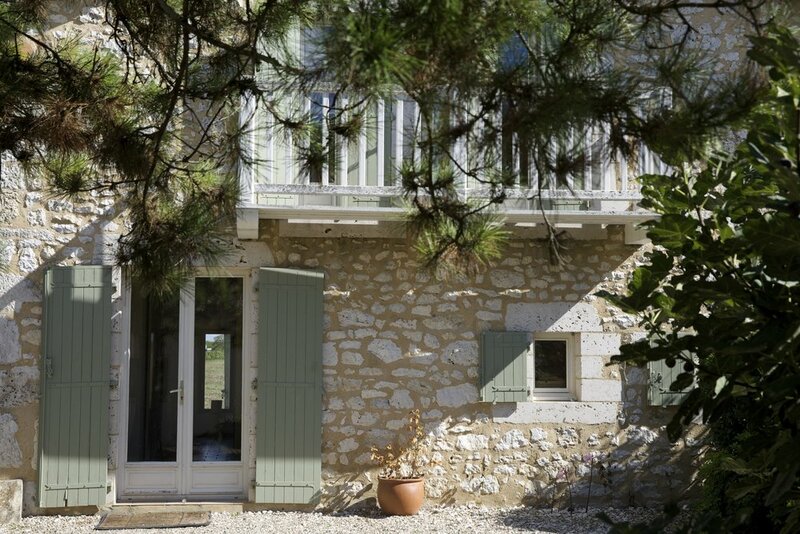 In La Verger, there are 2 rooms; 1 with a king size bed and a balcony, and another that can be a single or a twin room. Both rooms share a luxury bathroom. 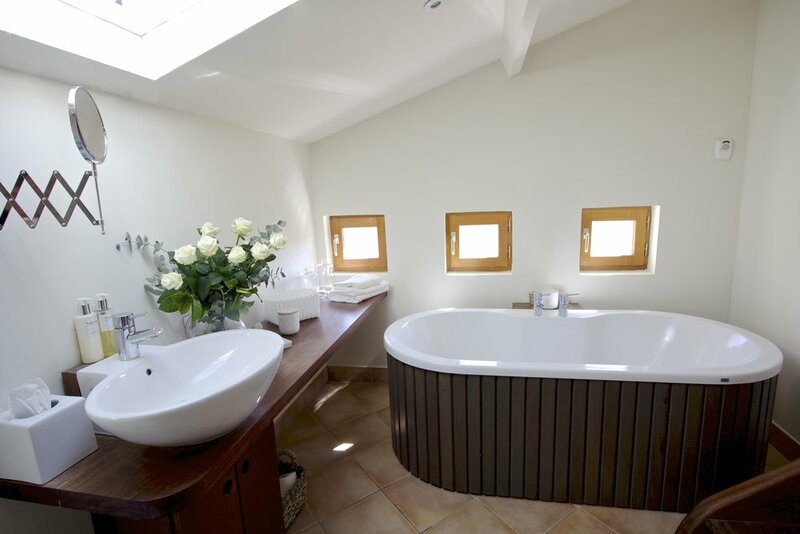 In La Peche, there is a twin room with an ensuite toilet and basin (and shared bathroom with the twin room downstairs. There is also a stunningly beautiful twin room downstairs. In La Poire, you may choose the twin room that has 2 double beds or the gorgeous double upstairs for sole use. Our yoga will be in a fabulous yurt in the gardens. We have carefully chosen the yurt so that we can flow together in a circle. For those who know me, I don't like straight lines and feel we connect more as a group when we practise together in a circle. It is also the way, in ancient traditions how women gathered together to create magic and connect to their power. As well as yoga, we will use this space for meditation, yoga nidra and rituals. We are hoping that we can also have a fire pit here for this week. Fire is a powerful medium of transformation and when we use our group energy and fire, we can powerfully release what no longer serves us and consciously invite in the new. The owner is using a stylist for the yurt so it will look amazing with fairy lights, rugs and special little touches, it will be open at the sides so if the weather is good, as it should be in June, we will feel like we are outside yet sheltered from the direct sun. 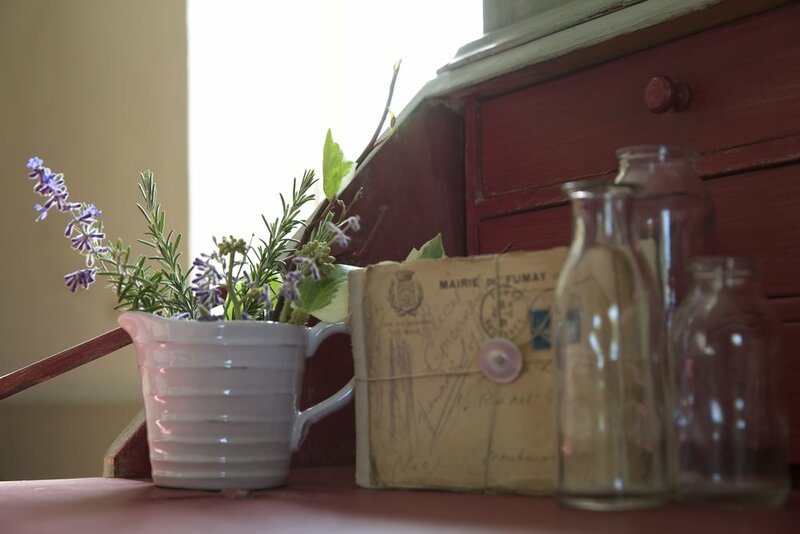 There will be food available in each cottage for a light breakfast before yoga for those who prefer a herbal tea, hot lemon or a coffee and a small something before morning yoga. 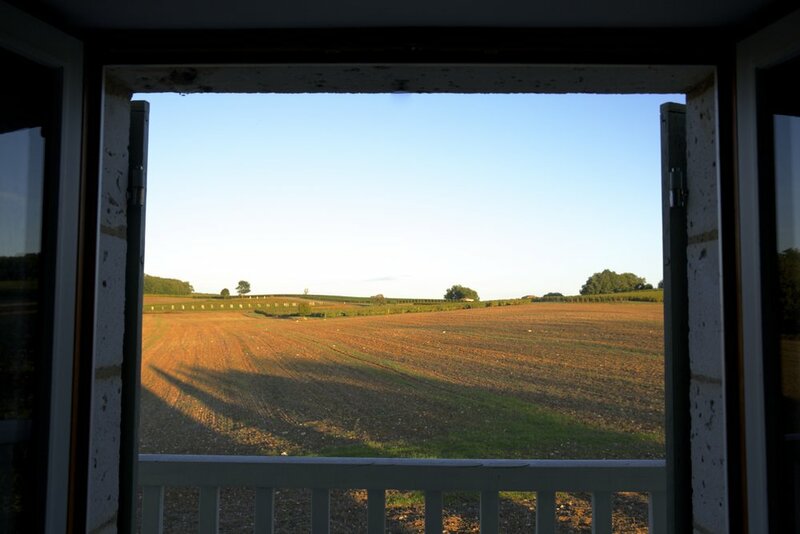 We will then have a substantial brunch and evening meal prepared for us and eaten together as a group, either on one of the tables outside or in the yurt (or in the event of bad weather in the gorgeous dining room in La Verger. Each meal will be planned and prepared for us lovingly by the passionate Jane, who will show us how food can be our medicine and how we can enjoy delicious, colourful, flavoursome food that is also healthy and healing for our mind, body and spirit. Our theme for this retreat is nourishment. We will be nourishing our body, our mind and our soul. Through our yoga practices, we will be embodying various aspects of the Goddesses and discover how we can use these to nourish and nurture ourselves in our every day life. As women, we often find we are trying to do it all and we are at risk of burnout if we don't take the time and space for self-care. Of course, things like retreats, massages, facials and yoga are great parts of self care...but here we will explore this deeper and how we can practise divine self care by cultivating an intimate relationship with ourselves and the ultimate self care, by truly knowing ourselves and choosing practises, habits or a life that honours and supports our truth. The EB price will be applicable until 31st Dec, thereafter, if there are any spaces left, the Full Booking price will be charged. If you would like to reserve your place, all you need to pay now is a deposit of £200 and email me to let me know your room preference. The prices below are the per person price. I know quite a few of you have already provisionally booked spaces even before I had full details, so I don't expect spaces for this unique retreat to be around for long. Yes please....I would love to join you. Be Free, the Wild Woman.